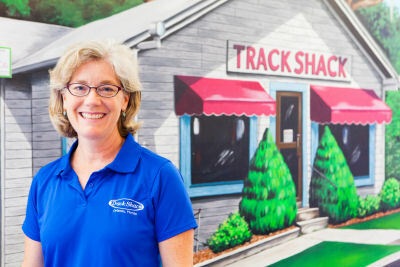 Track Shack Foundation Awards Over $25,000 to Community Organizations Promoting Youth Health & Fitness. 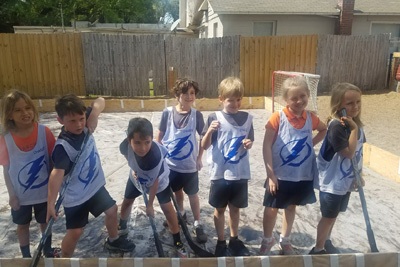 Track Shack Foundation’s Board of Trustees recently awarded over $25,000 to 21 area schools and organizations that provide health and fitness education and encourage young people to participate in a wide range of sports and fitness related activities in Orange, Osceola, Seminole and Lake counties. 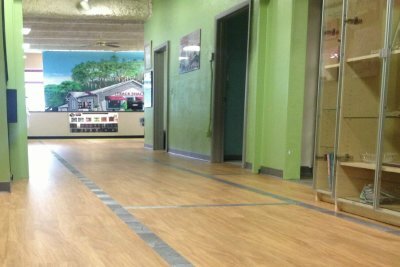 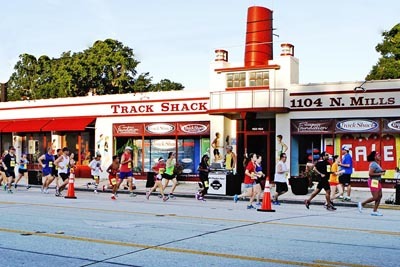 Run IN to Track Shack on Sundays, November 2!